"With a full fitting service available just sit back and enjoy seeing your vision unfold"
Simply order your roman blind and select a control handset and we will do the rest to give you a remote controlled blind for those difficult to reach windows, or control multi blinds simultaneously to make life easier. Includes a discreet rechargeable battery pack, simple installation and programming. A great solution for heavy handed family members! Jo-Anne Naylor has a passion for design and textiles. And it’s that passion, coupled with the skills she has acquired during her career, that have gone into the creation of the business that bears her name. The leading bespoke soft furnishing specialist was born and raised in the Lancashire town of Leyland. Jo’s parents, who owned a bakery, encouraged her to develop her talent for art, design and sewing. While studying fashion and textiles in Wigan, one of Jo’s striking eveningwear designs was selected to represent the college in a BBC competition. 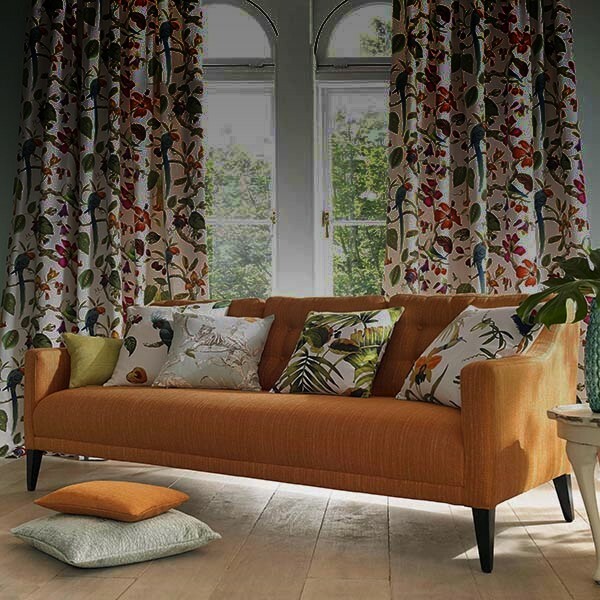 Her career began in the design studio of a local curtain company and from there she moved to the renowned textile town of Helmshore and a job as a colour consultant. She went on to set up a studio for a growing, ready-made curtain company before joining a leading textile converting business. Fast-forward to 2010 and the creation of Jo Naylor Design Consultancy – a specialist business dedicated to the creation of quality soft furnishing for a range of clients, and consultancy contracts including the Swift caravans group. From those early days the business continued to grow, with the opening of commercial outlets at Heskin Hall Farmers Market and Duxburys Garden Centre in Whitestake. 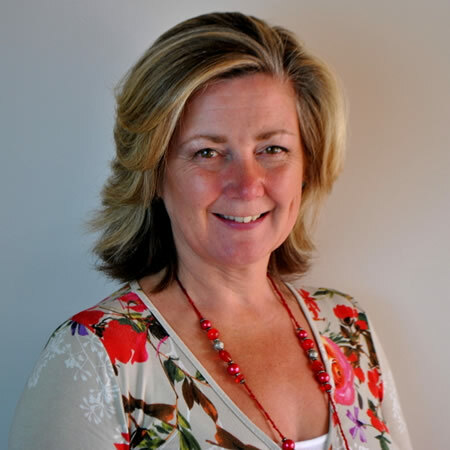 Today Jo-Anne and the business she has created concentrate on providing a bespoke service for clients from a custom-built workshop in Buckshaw Village, near her home town. 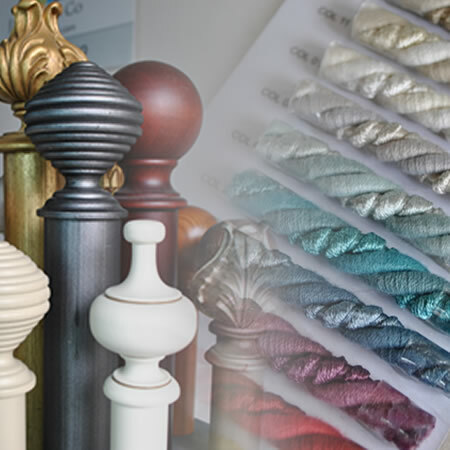 The knowledge, experience and contacts that Jo-Anne has gained over these years has been crucial in developing the company and its very special approach to hand-finished soft-furnishings. Creativity has been at the heart of everything she has achieved in her career.